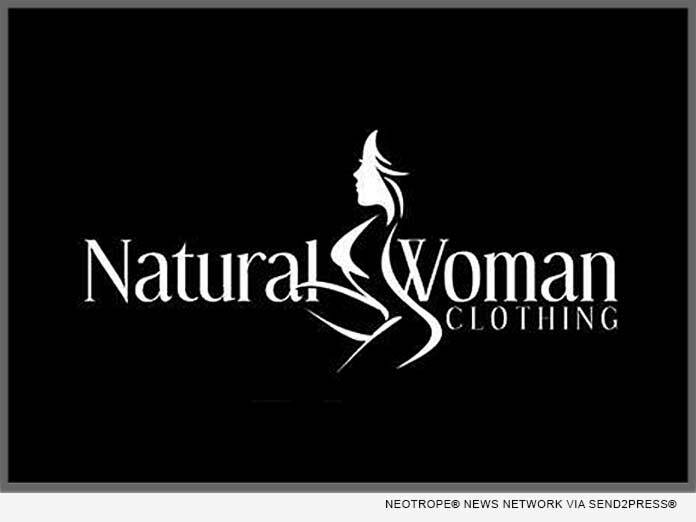 (MIAMI, Fla.) — NEWS: Empire License, Inc., owners of a wide variety of trademarks/brands, are proud to announce the launch of their new apparel and more licensing agency, located in Miami, Fla.
“These names-brands speak for themselves, especially the names for the ladies,” says Williams. Again, these are only a few of the trademarks and brands available, for full list visit the company website. “If your company sales are not where they should be and you would like to stimulate sales, growth and market share, now is the time to take advantage of the opportunity of brand licensing. Instead of sticking with brands that are not getting the job done, come aboard to Empire Licensing, increase sales, margins and company exposure,” adds Williams. The global sports apparel market which includes women’s activewear is set to grow to $178 billion this year. There is still plenty of room for new players and brands.